The Tri-Cities campus has signature research programs in bioenergy and bioproducts engineering. 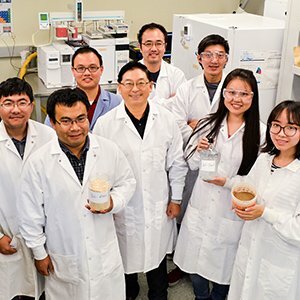 Graduate students work with faculty to develop engineering processes to produce useful, high-value products from the byproducts of agricultural operations and other sources of plant biomass. Graduate students will work with world-renowned faculty in the Bioproducts, Sciences, and Engineering Laboratory, located on the Tri-Cities campus in the nucleus of the Tri-Cities Research District. These programs are officially offered through the Pullman campus, although students may complete all of their degree requirements on the Tri-Cities campus. 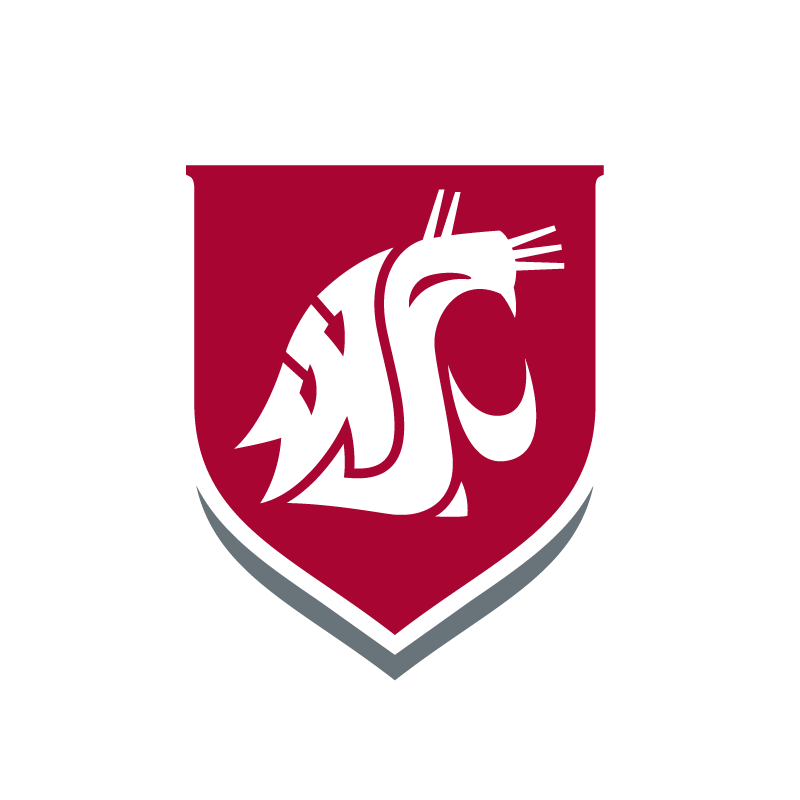 Students interested in this Ph.D. program must apply to WSU Pullman to be accepted. Prospective students are encouraged to contact the department about the availability of coursework, research, and faculty advisors at the Tri-Cities campus. ChE 596 and ChE 597 or the equivalents. Three (3) additional credits to be chosen from ChE 500 or BSysE 500. A minimum of eight (8) credits in ChE 700 or BSysE 700. Introduction to Biorefinery (ChE 581). Biochemical Engineering: Biochemical Conversion of Biomass (ChE 560). Biochemical Conversion Laboratory (ChE 549). A minimum of seventeen (17) credits in ChE 800 or BSysE 800.